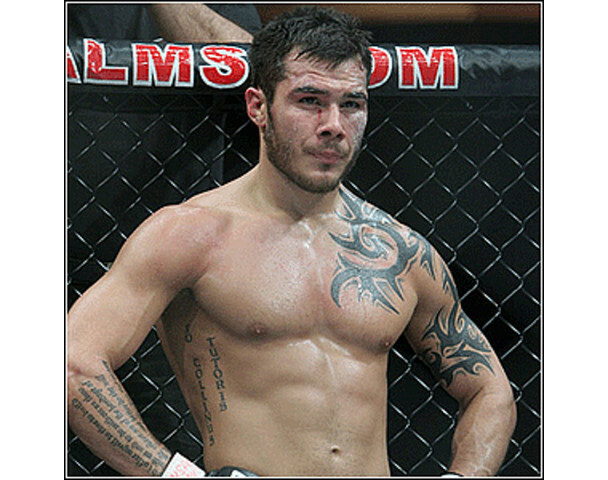 Bad Boy Roger El Matador Huerta was a Lightweight MMA fighter for the UFC but now fights for Bellator Fighting Championships. Born on May 20, 1983, Huerta struggled with a troubled childhood and overcame many obstacles to get where he is today. 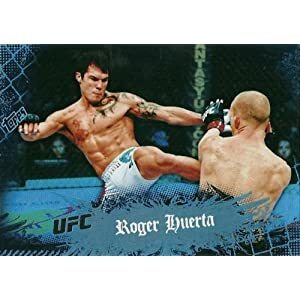 Of Mexican and Salvadoran descent, Roger Huerta was born in Los Angeles, California. His father had drug and alcohol issues while his mother was physically abusive. When Huerta continued to sport bruises and signs of abuse at age seven, his school turned his mother in for child abuse. His mother proceeded to whisk him off to Mexico only to end up leaving him with his grandparents. She returned to pick him up but then left him in Texas with his father. Huerta's childhood was filled with abuse, neglect, foster homes, gangs and homelessness but he was determined to make a paradigm shift...and did! His mother's friend, Maria King, obtained custody of him and for once, he had a stable environment from which he flourished. He joined wrestling and played football and actually became quite popular. He met an English teacher named Jo Ramirez who encouraged him to achieve his life goals and adopted him when he was nineteen. He also met Bryan Ashford, the school's wrestling coach who played a large role in his career as well, helping him apply for a collegiate wrestling scholarship. Huerta debuted into the UFC with a bang! The first fight was at UFC 63: Hughes vs. Penn on September 23, 2006 where he was up against Jason Dent. He won and the fight was deemed Fight of the Night. At UFC 67: All or Nothing with Silva vs. Lutter in February 2007 in Las Vegas, Roger faced off with newcomer John Halverson. Early in the first round, Huerta managed a knee to Halverson's head and finished with punches, winning the fight by TKO. UFC 69: Shootout was Huerta's next event. He won over Leonard Garcia after three hard fought rounds and became the first mixed martial artist to grace the cover of Sports Illustrated. Roger Huerta won his next two fights, one against Alaskan Doug Evans and one against Brazilian Jiu Jitsu black belt Alberto Crane. 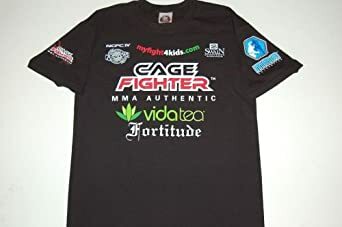 Up against Strikeforce Lightweight Champion Clay Guido in The Ultimate Fighter Season 6 Finale, it was reported that Huerta seemed frustrated with Guido's grappling and wrestling moves and then was stunned by a punch to the face in the second round. He regained momentum in the third round, however, and came from behind with a rear naked choke and flurries as well, winning the fight by submission. But the next fight would not be so good. He lost to Kenny Florian in UFC 87: Seek and Destroy by unanimous decision and in January of 2009, announced he would be leaving the UFC to pursue an acting career. Before doing so, he completed his UFC contract with a bout against Gray Maynard which he lost after a cat and mouse, back and forth fight. Huerta later signed on with Bellator Fighting Championships where he competed with seven other fighters for a title shot against Eddie Alvarez. Huerta took on Chad Hinton first and won by submission in round three. At Bellator 17 he lost in the semi-finals to Pat Curran via unanimous decision. Up against Bellator Lightweight Champ Eddie Alvarez at Bellator 33 in October of 2010, Roger lost TKO due to doctor stoppage. Out of 28 matches, Huerta has 11 wins and 5 losses. Eleven of his wins were by knockout, 5 by submission and 4 via decision. 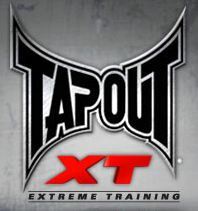 Roger Huerta put together a training camp in Thailand for MMA fighters. 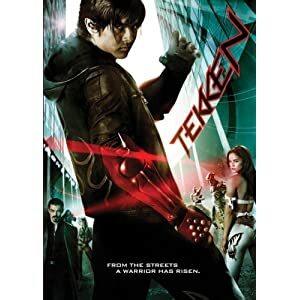 He was in the movie Tekken but is most famous for a street fight that was reported on TMZ.com where he defended himself and exchanged words with Rashad Bobino who was a former Texas Longhorn football player who had just assaulted a women, something it seems Roger just could not tolerate given his own background of being abused. Huerta is one year from achieving his Business Management degree at Augsburg College in Minnesota.